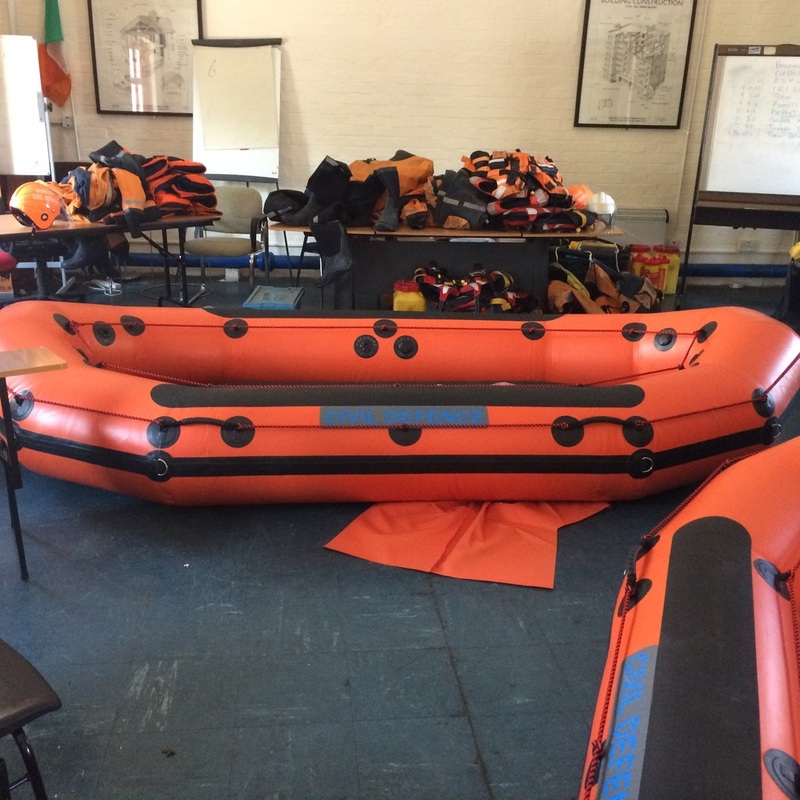 DCD recieved two new inflatable Flood Rescue Boats. The boats were designed and built by SAFEQUIP for Civil Defence to assist in their flood operations. 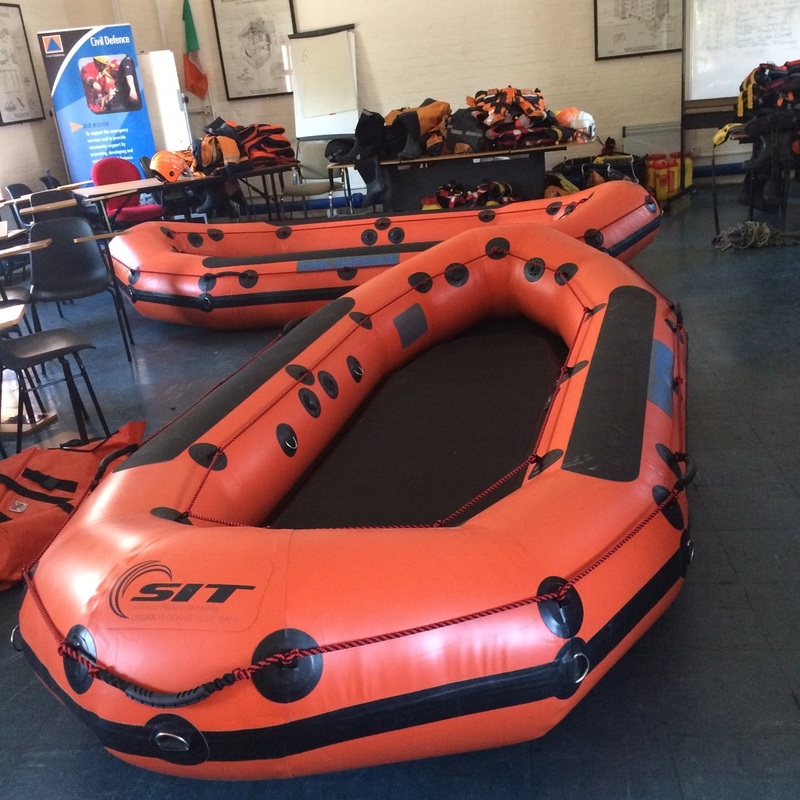 The boats have four separate chambers for safety and training will commence with our R3 Flood Responders over the next few weeks.